THE LONGING: #1 HISTORICAL CHRISTIAN ROMANCE ~ Thank you, Readers! 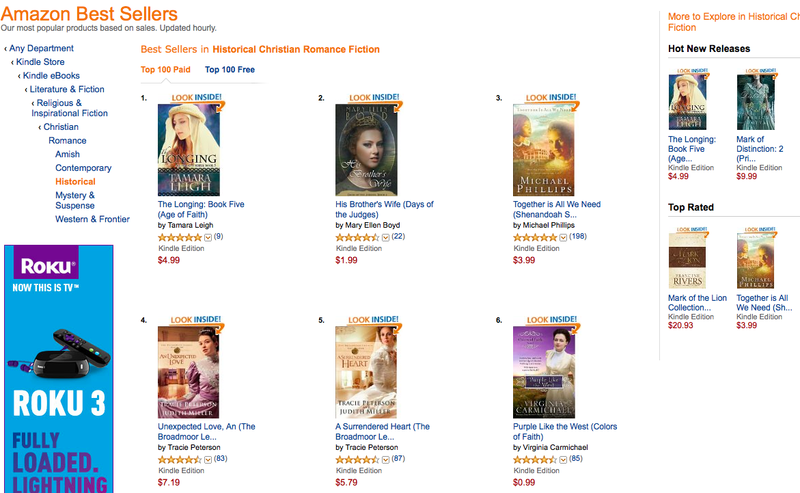 THE LONGING: #1 Historical Christian Romance! 4.9-star Rating! 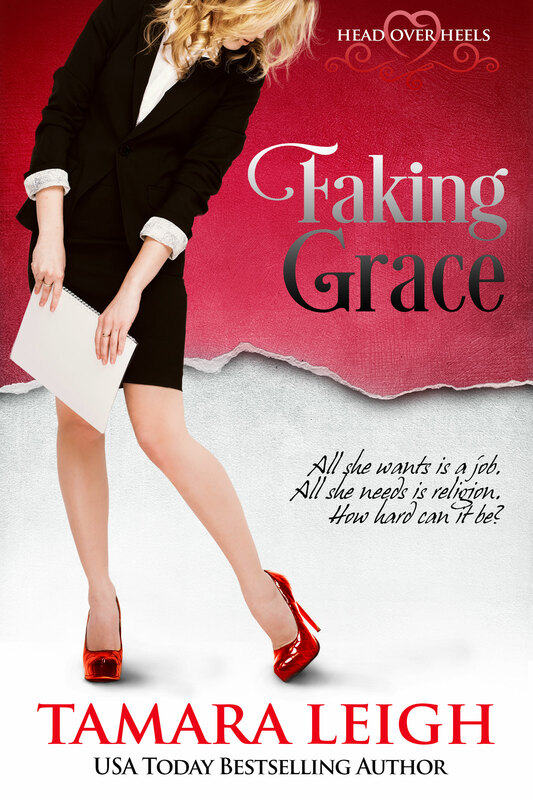 I’ve had quite a bit of wonderful news to awaken to since the release of the fifth book in the Age of Faith series, and this morning’s resulted in quite the happy dance. Thank you, readers! 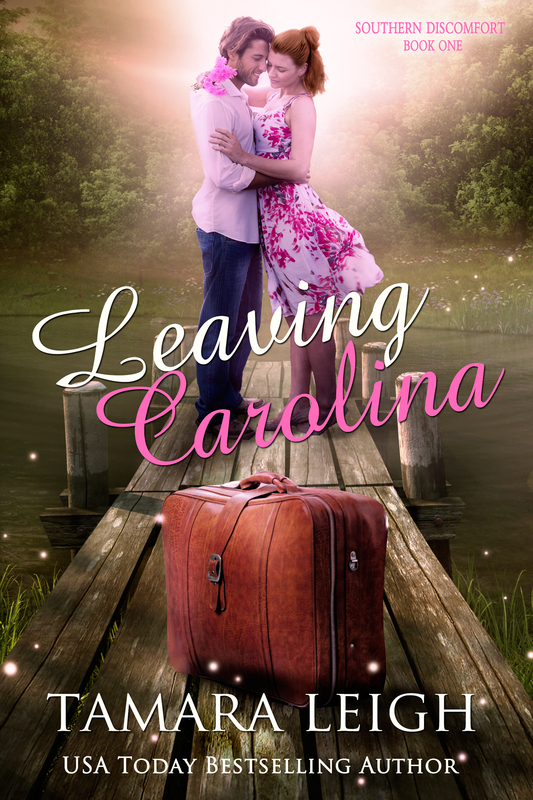 THE LONGING: Book Five ~ Happy Release Day! 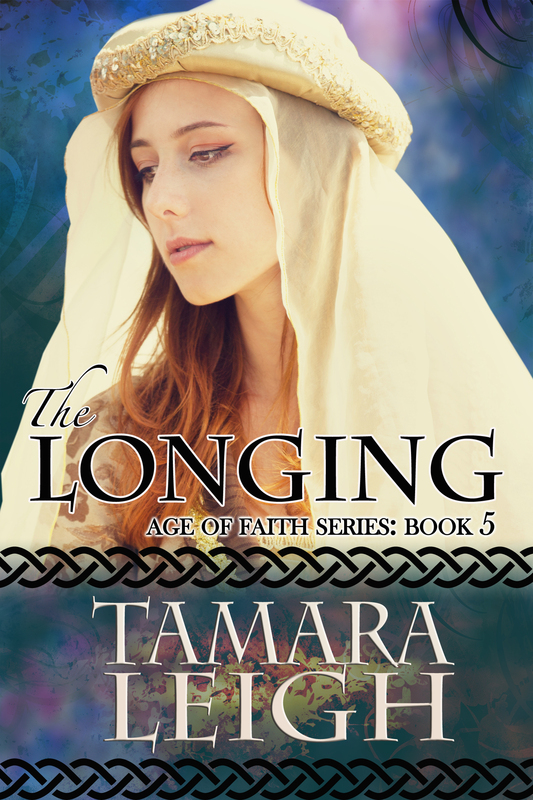 THE LONGING: Book Five RELEASE DAY ~ So thrilled to present the story of the final Wulfrith sibling, Sir Everard, and his lady, Susanna. 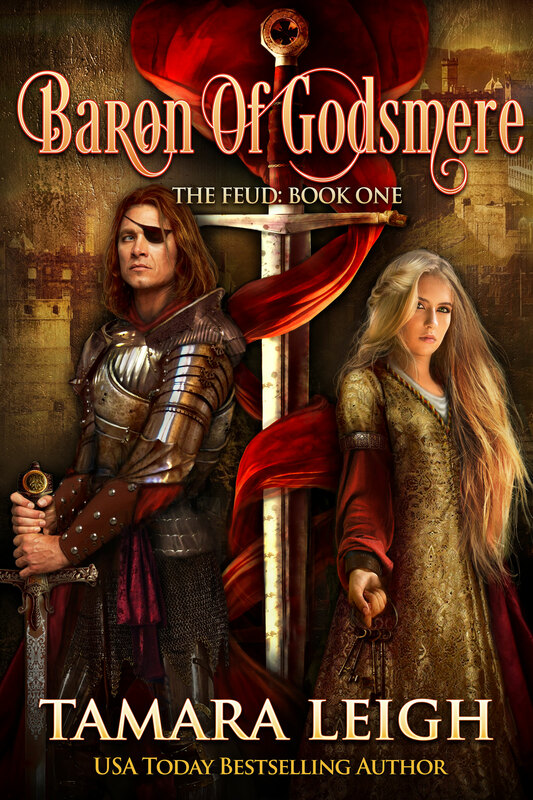 In The Unveiling, The Yielding, The Redeeming, and The Kindling, the lives of the formidable Wulfrith family unfold during Duke Henry’s battle for the English throne and his succession. 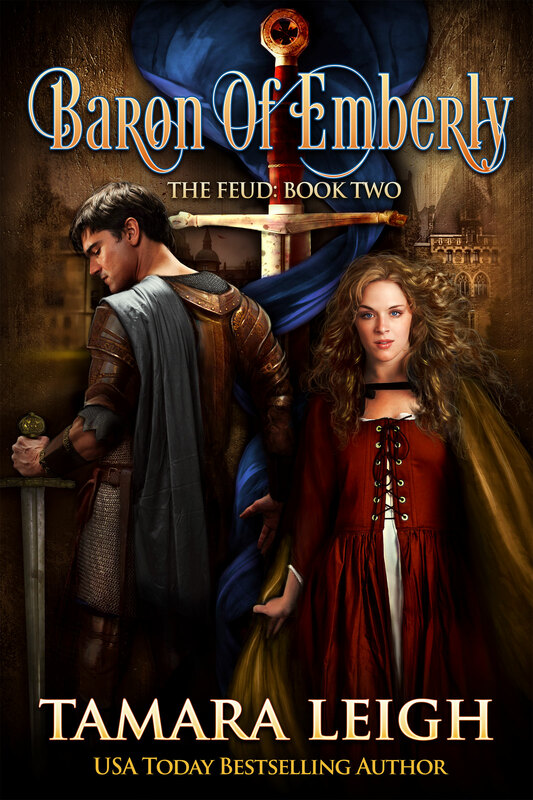 The fifth book in the series, The Longing, belongs to the last Wulfrith brother, the enigmatic Sir Everard, and the much maligned Lady Susanna de Balliol. 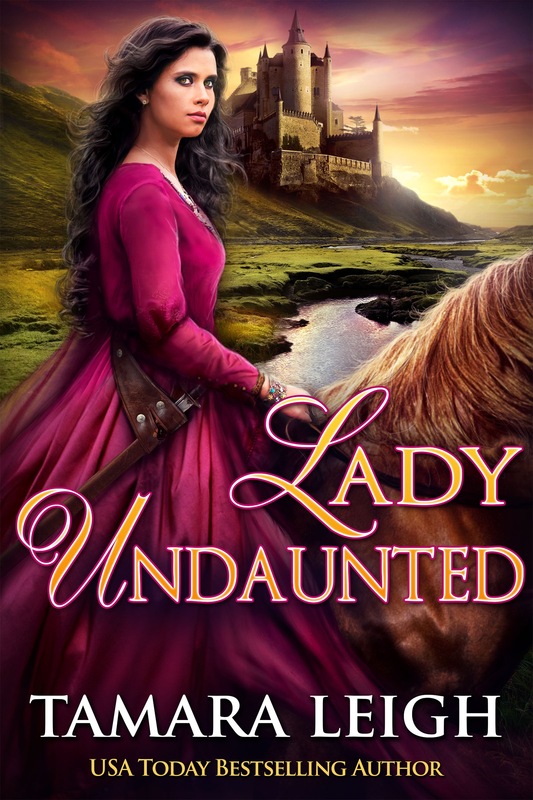 For years, Lady Susanna de Balliol has borne the blame for betrayal—well-earned, though not as believed by the man she can never forget. 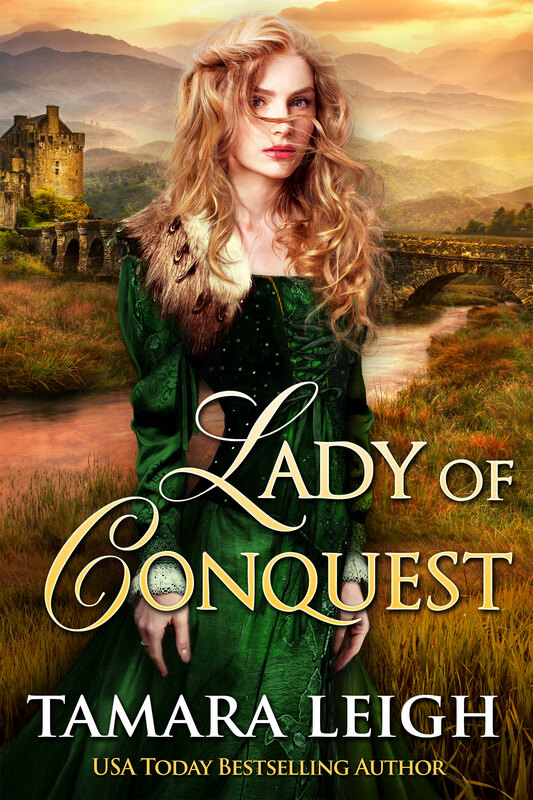 Now her nephew must prove his legitimacy or lose his claim to his father’s lands. 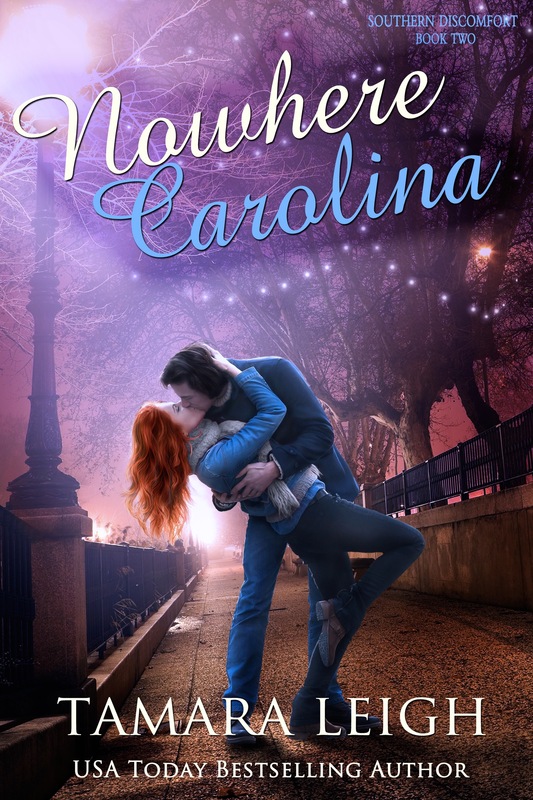 When Susanna is forced to flee with the boy following an attempt on his life, will the one man who knows the truth of her nephew’s birth grant them sanctuary within his walls? 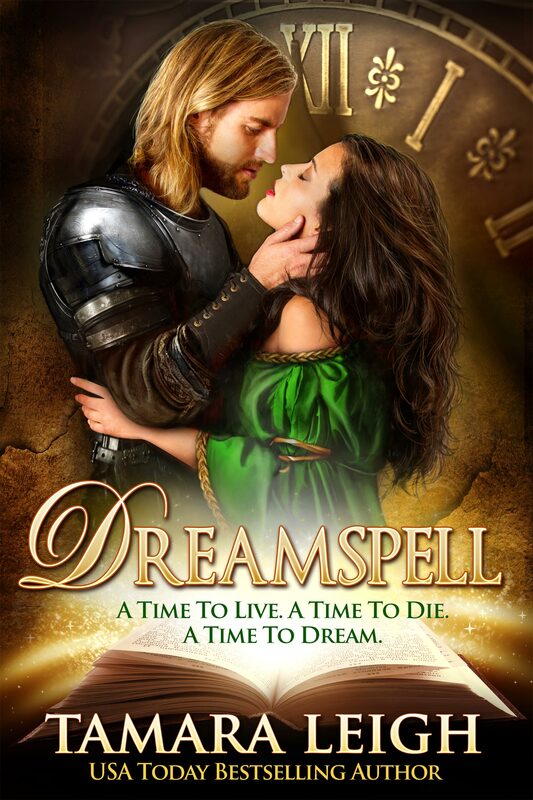 More, will he aid the woman whom he believes cost him the love of his life? Eleven years—a long time to have loved and lost. Certain he will not love again, Everard Wulfrith has committed his life to the command of Wulfen Castle. 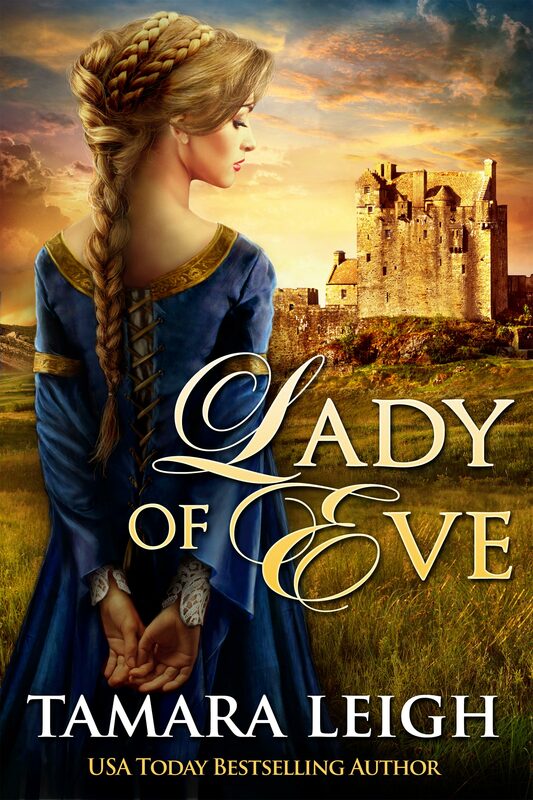 But when the girl whose betrayal he can never forgive appears to him as a grown woman and demands he atone for his sins, can he lay bare his past to aid her nephew? And what of his unexpected feelings for the scandalous Susanna de Balliol whose indiscretions may very well put his own to shame? Oh, how our family enjoys lettuce wraps and lettuce cups. I think it’s because my guys get more of the “good stuff” (the filling) without filling up on bread on tortillas. And crisp lettuce leaves are so refreshing. 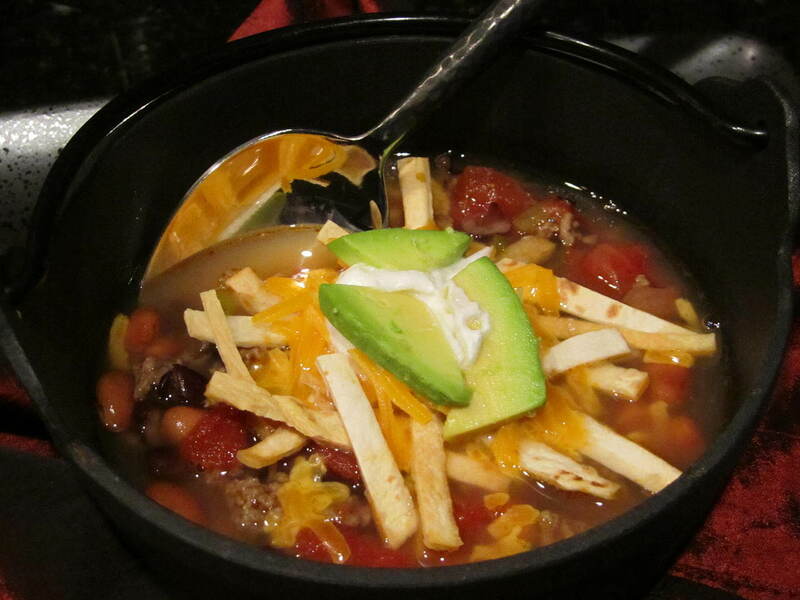 More thumbs up for this easy-to-put-on-the-table meal! 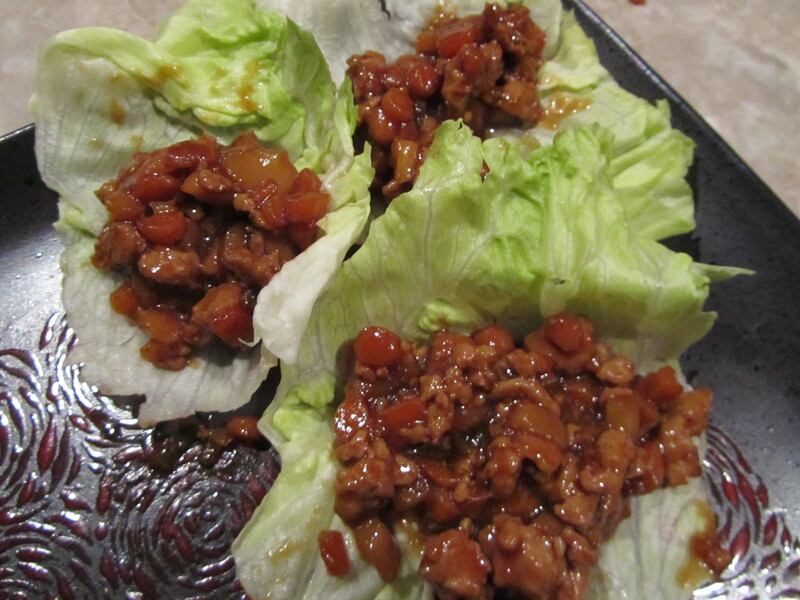 3) Remove skillet from heat, stir in water chestnuts, and spoon mixture into lettuce cups; see–easy! Even with the weather warming up, there’s room for a good casserole, and Mexican Chicken Casserole is good. 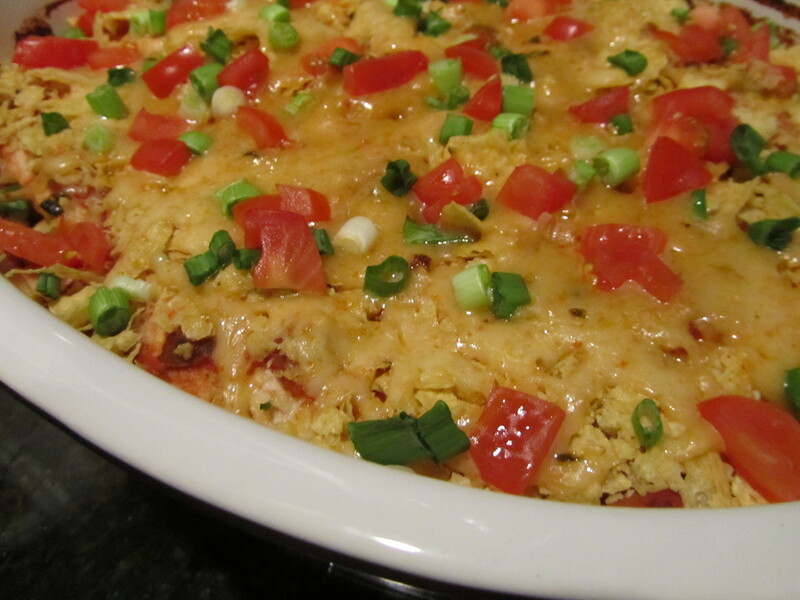 The tortilla chips on the bottom of this casserole combine with the salsa to form a bottom soft polenta crust, while the tortillas on the top are nice and crunchy. No leftovers–again.